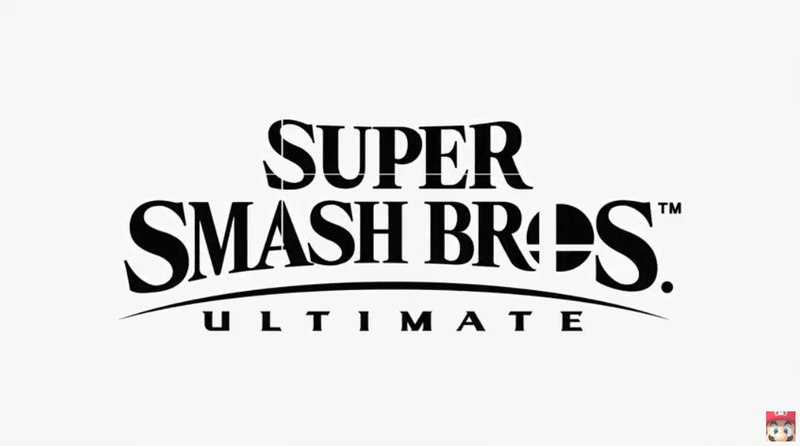 Nintendo’s Direct at E3 2018 made quite the impression with Super Smash Bros. Ultimate. True to its name, this is the ultimate package, offering every playable character from the entire franchise. New fighters are also being added, such as the Inkling from Splatoon and a new concept known as Echo Fighters (characters with similar abilities to other fighters). For example, an Echo Fighter to Peach was introduced in Daisy. Several characters are also sporting more recent looks, such as Princess Zelda sporting her A Link Between Worlds look, Link wearing his Breath of the Wild outfit, and more. Stay tuned as we cover more Super Smash Bros. Ultimate news in the course of E3 2018 and the near future.